Zimbabwe is a landlocked country in the southern part of Africa. It shares borders with Zambia, Mozambique, Botswana, and South Africa. The official languages are English, Shona and Ndebele. Below is a selection of resources for searching for employment opportunities as a foreigner in Zimbabwe. Career Jet: I’m sure you are familiar with this giant search engine. They have opportunities in Zimbabwe. Classifieds Zimbabwe: Check out this large classifieds site. There you have it. The best places to find jobs in Zimbabwe as a foreigner. 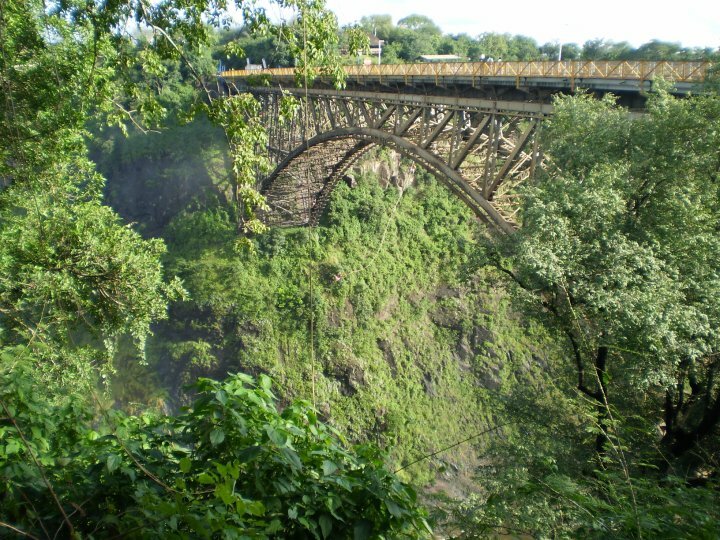 For information on visas for Zimbabwe, be sure to check out my Zimbabwe visa page. If you are looking to spice up your dating life, check out my list of the best online dating sites in Africa.